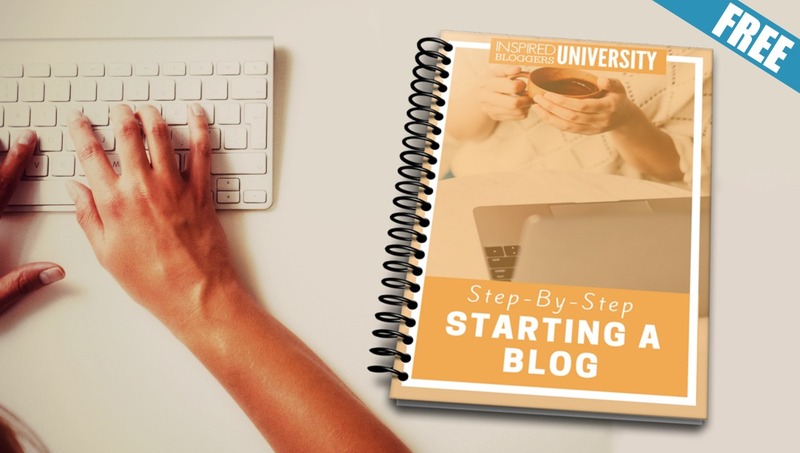 The Inspired Bloggers University was created by Tabitha Philen in 2015 as the educational arm of the Inspired Bloggers Network. 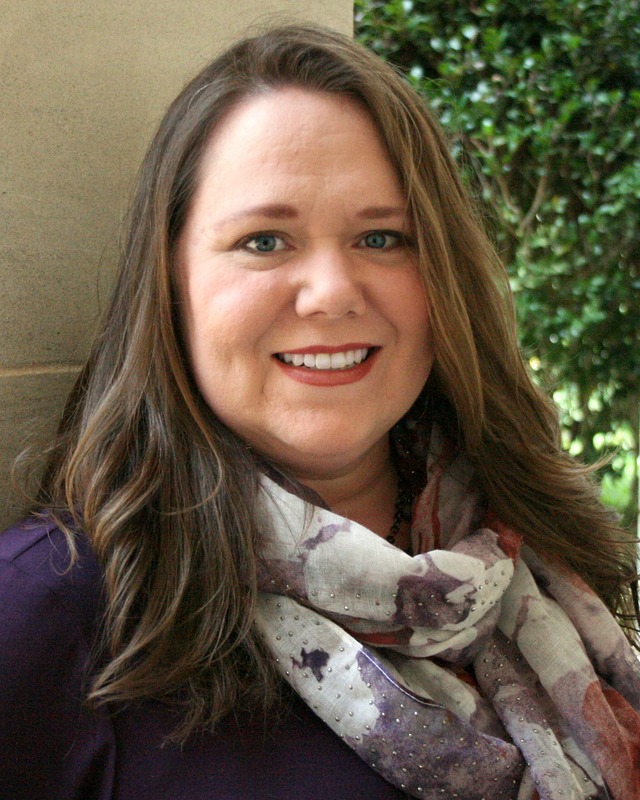 Tabitha’s goal is to create classes and resources bloggers can use to create profitable blogs without spending hours searching for the information they need. Each class is extremely comprehensive and written by Tabitha, a self-taught blogger who used blogging to pay off six-figures in debt in less than five years. Founded by Tabitha Philen in January 2012, the Inspired Bloggers Network is a group of bloggers and social media experts dedicated to making the blogosphere a better place by lending friendship to one another and offering encouragement when needed. blogging tips and tricks to maximize your traffic while budgeting your time. educational courses for everyone from beginner to expert. a highly interactive Facebook group with thousands of bloggers of every niche and nationality. opportunities to monetize through sponsored reviews and campaigns. highly-effective advertising campaigns tailored to the product. opportunities to sponsor classes for our bloggers. 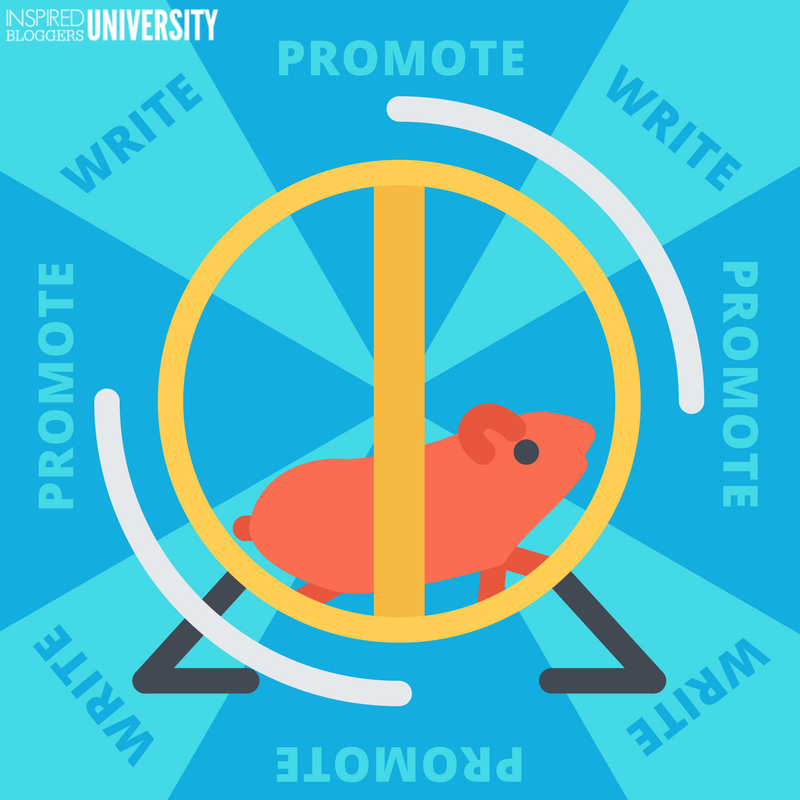 The Inspired Bloggers Network Facebook group is intended as a place for bloggers to share their knowledge and not as a group to self-promote, although the members do work to promote one another as needed. The primary goal is friendship, and members grow through topical discussions on a regular basis with occasional challenges and homework. Marketers: The Inspired Bloggers Network is closed to marketing agents but is PR-friendly and available for creating affordable campaigns specific to your product and company goals. Please contact Tabitha Philen for details.